Imagine coming up with this first sentence in one hour? Or 2 weeks. All because you want to be different than the other blog posts. Lol. Yes, my creativity is getting worse. No thanks to abandoning my ‘planner’ idea and reading less stories. Don’t count in newspapers because they are depressing. Or unless you count watching movies as keeping the creativity alive. Or wait, it’s my writer’s pride kicking in, telling me to show just how prideful my writing skills ‘used’ to be. Whichever. So why am I publishing this now? Well, the post is due this weekend. Haha *weak laugh and pulls out Stitchy, my trusted Toshiba. Okay, let’s kick start this blog post with a picture. Arriving at the venue, which is hidden unexpectedly amidst warehouse-like buildings, you wouldn’t notice that there is a good place for food here. Hmm, scratch that, it is around warehouse/factory plus Whup Whup was a former factory. Nevertheless, this venue has an intriguing layout due to its former use. Every table had one Rilakkuma and there’s a childlike size too. Bloggers had fun taking selfies with them. Me included. 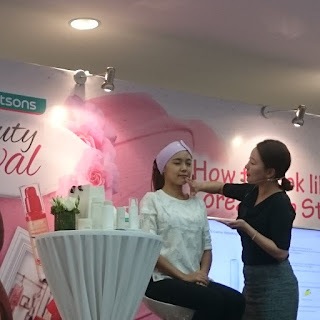 Even took some short videos using Boomerang. Lol. This Rilakkuma wanted to drink the coconut on the table. Stubbornly too. Sandy Lee from Canon gave the opening speech for the event, about how the lightest camera, the Canon EOS M10 combined with Rilakkuma, will make a more memorable travel adventure. The concept, ToyTravel (AKA Nui-Dori), first started in 2014 and became popular because heck it, it’s fun to make toys imitate life. Remember Toy Story? Cowboy Woody and Space Ranger Buzz Lightyear. Then Cowgirl Jessie. I especially loved it when Jessie came into the movie. A 1999 movie, yet we are only imitating toys now? Oh wait, some are already doing it but with social media becoming more accessible, it’s the IN trend. Lol. Why not make your photos better for social posting then? Canon has great ideas for this, which you can read yourself here. It's a basic guide on how to take cute nui-dori pictures. For more information on the specifications of the Canon EOS M10, click here. Then surprise! 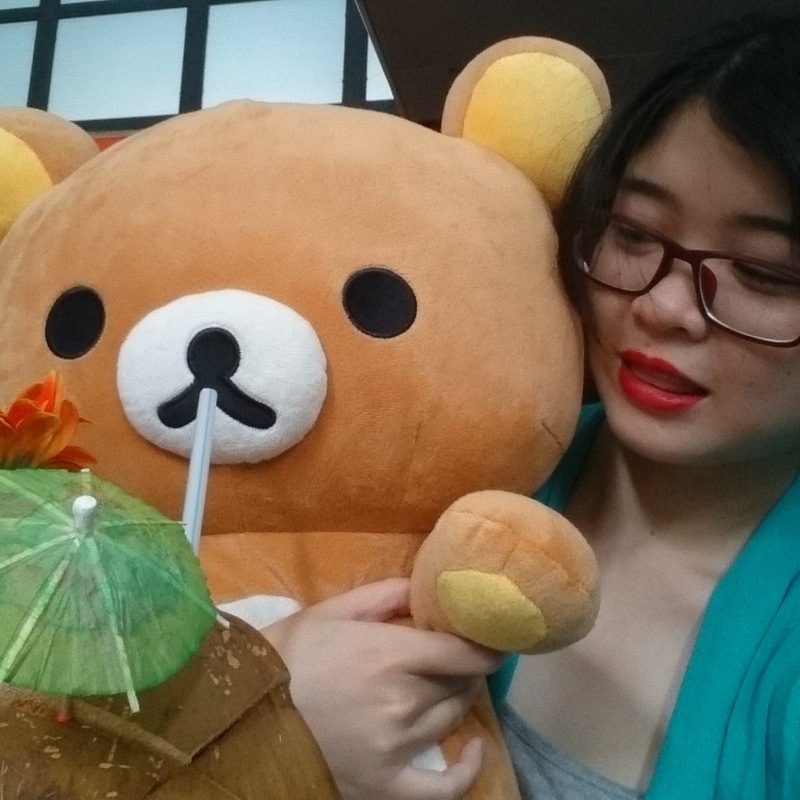 Rilakkuma walked in. 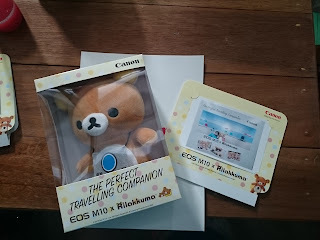 After the appearance of Rilakkuma, bloggers had fun doing 3 activities to earn surprise gifts, which included the photos of that day, a pink T-shirt from Canon and our own 24cm Rilakkuma (yes, the same one that you will get if you buy the Canon EOS M10) to bring home. Okay, how about you readers? Want to win yourself a Canon EOS M10 Kit (EF-M15-45mm) x 24cm Rilakkuma bundle box and start your own ToyTravel? Join Canon’s ToyTravel Photo Challenge on Instagram/Facebook! 1. Follow @CanonAsia Instagram or Canon Imaging Asia Facebook 2. Take a picture according to the theme using your favourite toy, any of your favourites! 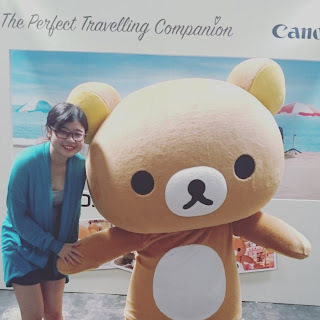 Post on your Instagram/Facebook (PUBLIC ya or they can’t track), hashtags #EOSM10Rilakkuma and #toytravel. 3. Three themes going, one month to capture your best ToyTravel photo. First theme already going on and ending soon so faster take a good picture! 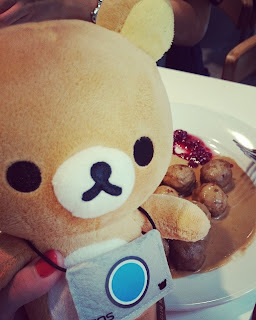 Rilakkuma enjoying IKEA's famous meatballs. 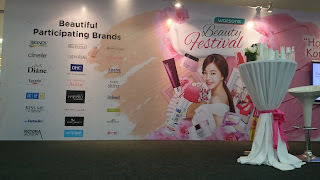 Back in April, I attended an event, together with other Butterflies, at 1 Utama. It was the Watsons Beautiful Festival, having lots of promotions on brands like Clinelle, Kiss Me, DHC, Bio-essence, Eucerin and etc. Our focus was on Cremorlab, a brand that optimizes the thermal spring water from Korea, containing minerals with healing and vitalizing powers. There was a demonstration by Hye Mee Lee, showing how to apply the Cremorlab products. 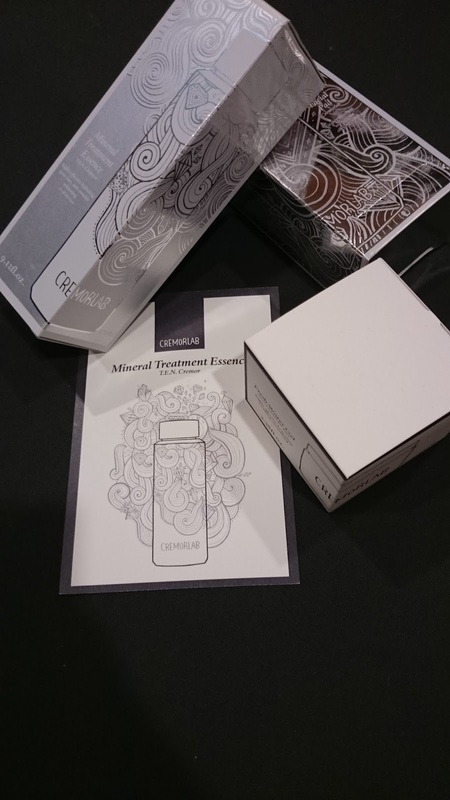 Bloggers brought home two Cremorlab’s star products: T.E.N. 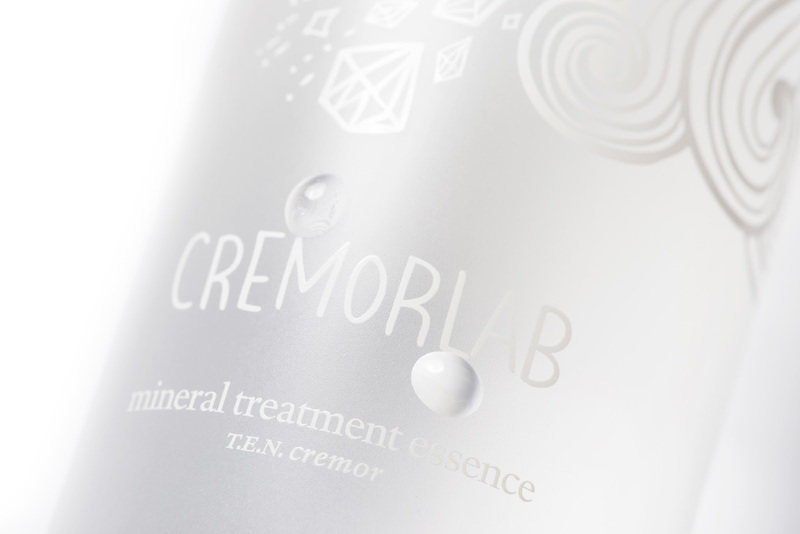 Cremor Mineral Treatment Essence and T.E.N. 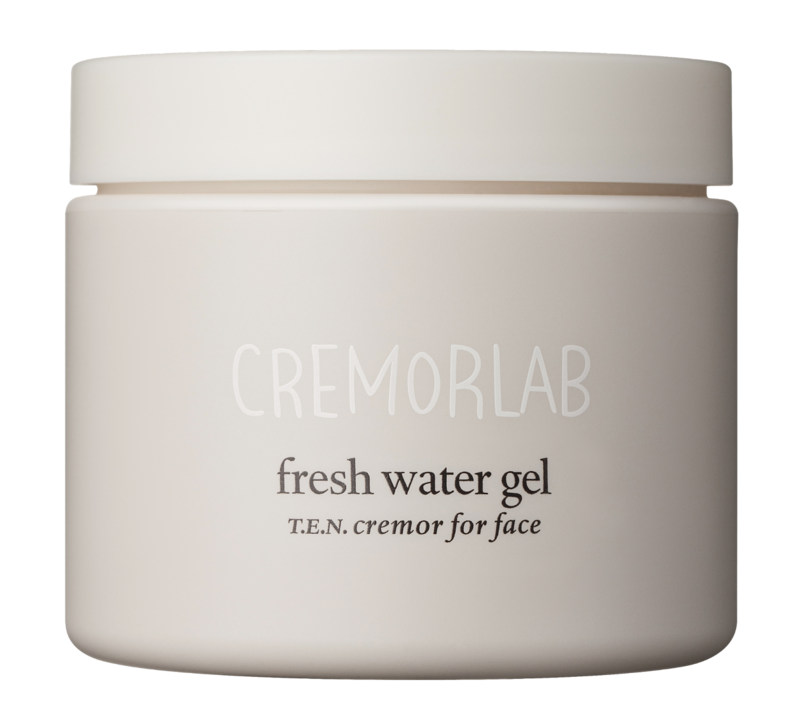 Cremor for Face Fresh Water Gel. Plus 3 macaroons, vanilla which was very yummy. 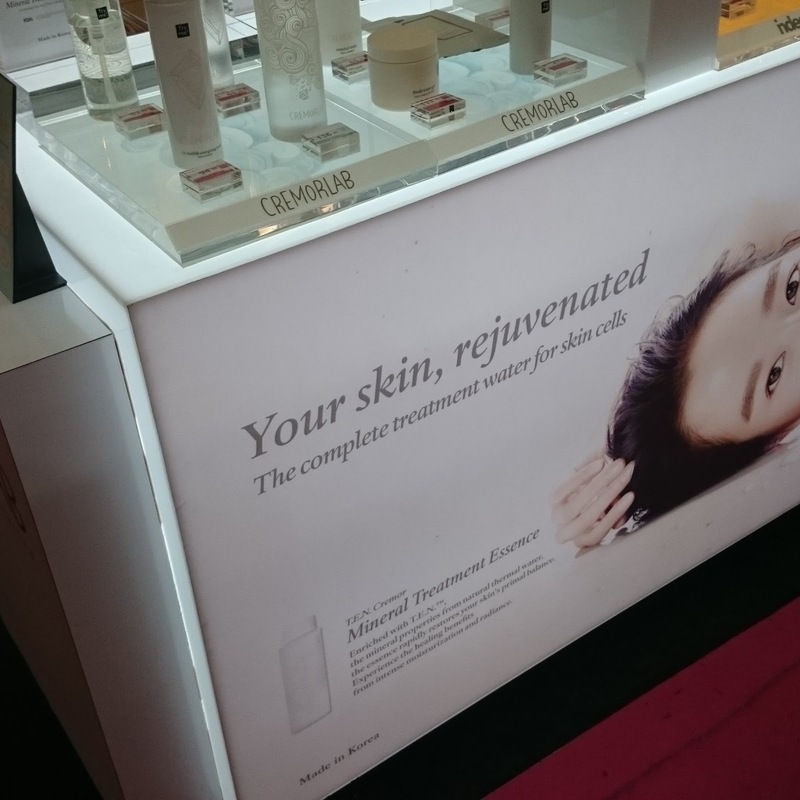 With a month’s use, I find that both products deserved the high praise. 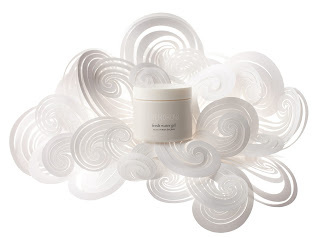 The essence absorbs into the skin, leaving no sticky feeling plus there is no noticeable smell. My skin feels smoother and moisturized. 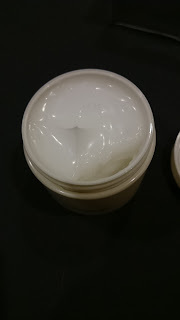 The fresh water gel really intrigues me as when applied, there are tiny droplets appearing before it is quickly absorb. 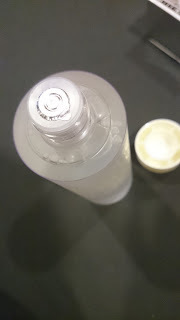 I recommend these two if you have dry skin as the moisturizing is effective. I use them especially for night care so that I wake up to supple skin in the morning. Lol. Cremorlab products are available at Muse by Watsons, Sunway Pyramid.